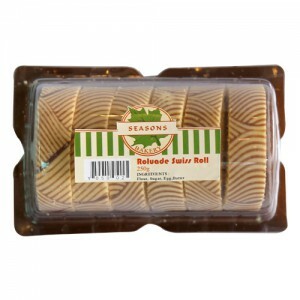 Our Cakes Category includes Decoration Cakes, Cheese Cakes, Portion Cakes, Chiffon Cakes, Cup Cakes, Rolls and Dry Cakes. Our Cakes are made from finest, most hygienic ingredients. We concentrate not only on quality ingredients but their presentation as special items. 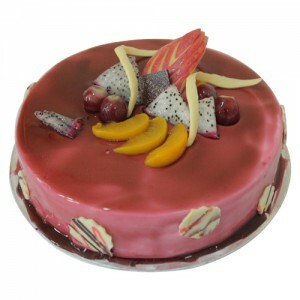 Decorated cakes have fresh cream toppings and the finest ingredients that are free from chemicals and preservatives. Based on the idea of a Celebrate special occasion with our Season Cakes, we offer as Birthday Special, Weddings, Anniversary Special and special seasonal cakes as Thadingyut Special, Xmas Special, Valentines Day Special and Chinese New Year Special. Please kindly refer to our Cake Catalogue. 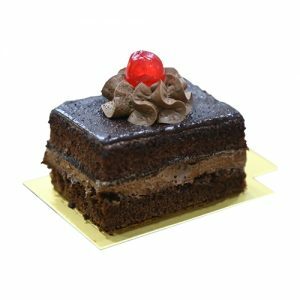 There you can choose your preferred design, cake base (either vanilla or chocolate) and a variety of mouth-watering fillings such as fruit or cheese mousse. Special wording and messages can also be requested. In addition, we sell cake portions for your convenience so you can have a small sample of more specialist items such as Egg Cake & Durian Cream Cake.